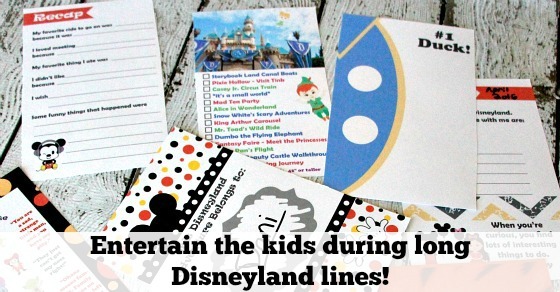 If you’re planning a trip to Disney, this Disneyland Activity Book is a must-have! Disney is pure magic, and the memories made there are priceless. From the minute you step onto a Disney property, you’re transported to a fantasy land beyond your wildest dreams! My kids have been to Walt Disney World twice, and keep asking to go back. We really want to take them to Disneyland in California next, to experience Cars Land, Indiana Jones Adventure (we’re big Indy fans! ), the Matterhorn and more. These are some of the most in-demand attractions, which means the lineups can be long at times. And since waiting for rides can test any child’s patience, it’s good to come prepared with something to keep kids occupied in line. 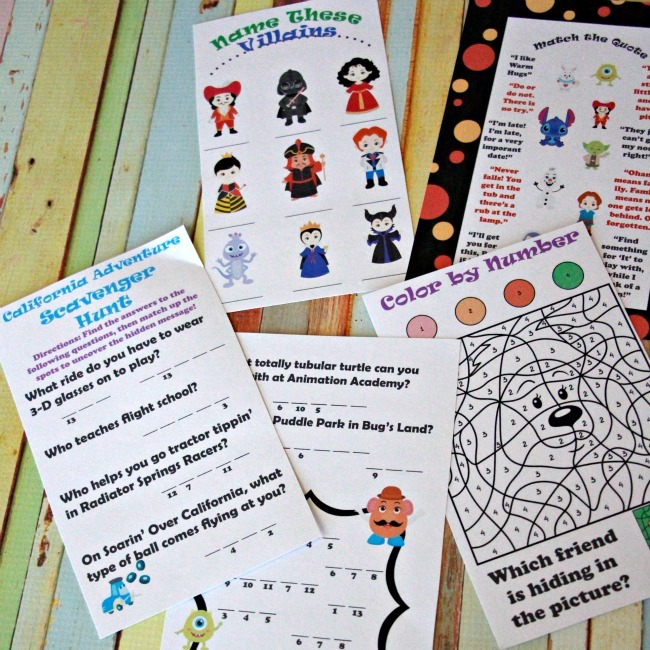 One way to do that is with this cute Disneyland Activity Book from Busy Mom’s Helper. Created by a Mickey-loving Mom, it’s an unofficial Disneyland Activity Guide and Autograph Book that any child will love. 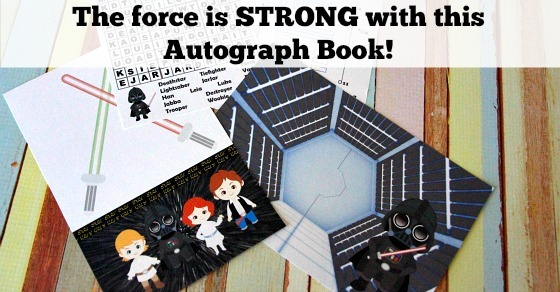 From princesses to Star Wars-themed characters, there’s something for every little Disney fan. The book contains word scrambles, fun facts, ride lists to check off, colouring sheets and more. And, the autograph pages come in handy for those magical encounters that are not to be forgotten! The Unofficial Disneyland Activity Book is available as a PDF for $4.99 or you can order a printed copy on Amazon. Visiting Disneyland in California is definitely on our bucket list! If it’s on yours too, then be sure to bring this book along. This is awesome! We’re in the very early stages of planning a Disney trip so this will come in handy! !